Notes:MSRP $50,700.00. All the 1993 Vipers were built at the Mack Avenue Assembly Plant. 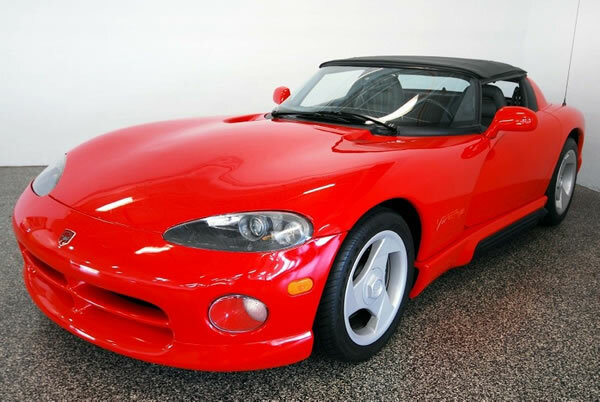 The 1993 Viper powertrain is a 8.0L V10 with a six speed manual transmission. Performance: Depending on driver of course. 165mph, 0-60 4.6 seconds, 1/4 mile 12.9 sec @ 113.8mph.